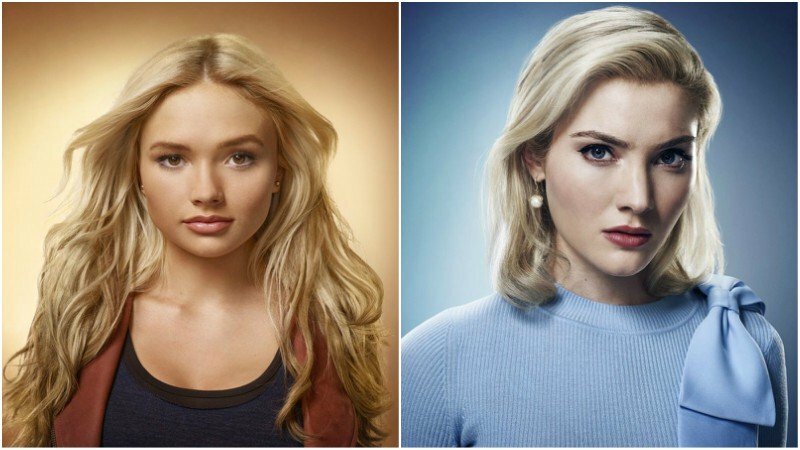 Fox has released new character images for their Marvel series The Gifted’s upcoming second season. The images features the main cast in two different colored backgrounds in order to show the incoming feud arising within the mutant community. Check out the photos below! 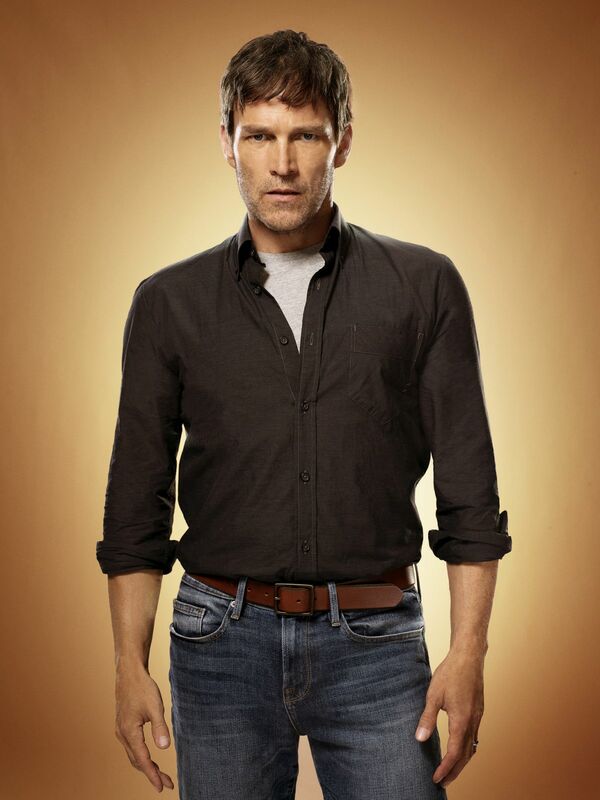 The post The Gifted Season 2 Promo Photos: Choose Your Side appeared first on ComingSoon.net.